Tired of waking up to loud car noises?, or having to drive hours to get one hour of fun?. Here at Burooj Residence you will enjoy a good night sleep, waking up to beautiful lagoon scenery and only minutes away drive to all the fancy restaurants, shopping malls and five stars hotels. 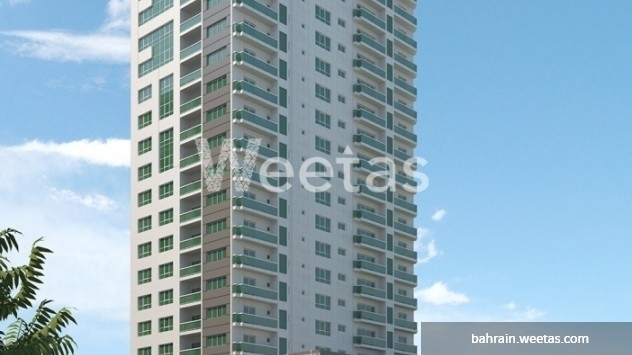 Contact us for more information on this apartment available with an area of 139.7 square meters and a price of 85, 517 BHD. 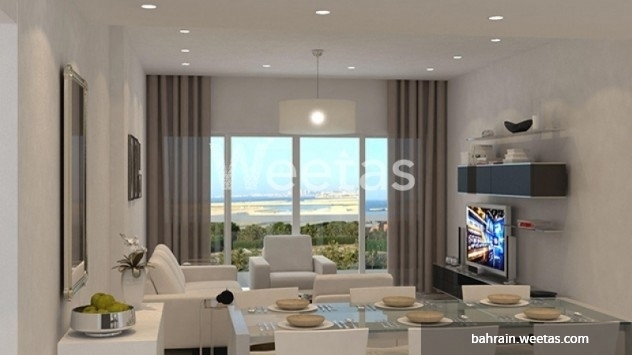 This property costs 7.7% less than the average 2 Bedrooms Apartments in Amwaj Island area.